WOULD YOU LIKE TO HAVE A HEALTHY AND FUN ACTIVITY THAT GIVES YOU A BREATH DURING THE WEEKLY ROUTINE? Would you like a space to make new friends, full of laughter and good vibes? 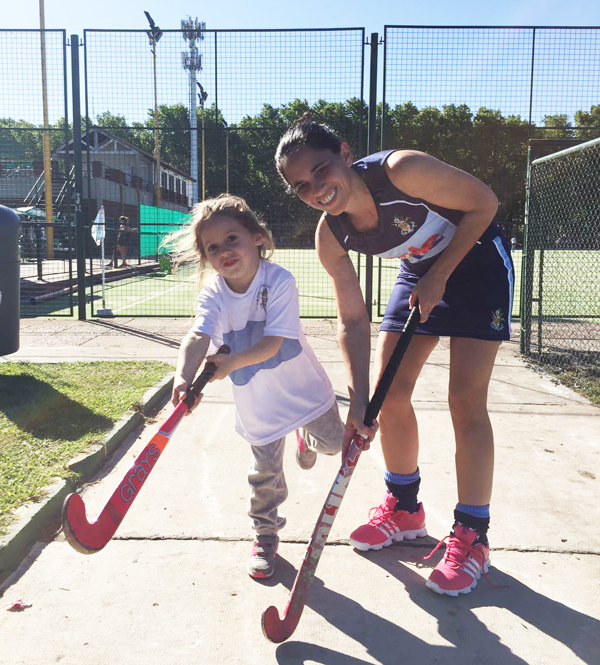 Learn about the new Field Hockey Academy at The Woodlands. In Field Hockey Pro, it doesn’t matter if you have never played hockey or if you haven’t worked out in a while. We are forming a group to open this category, with mothers who want to have fun, to practice regularly to maintain their health, and to experience how exciting this sport is. We will start training once a week, and our plan for the future is to participate in games and tournaments with other teams in the area. But don’t be scared, we are not in a hurry! We just want to celebrate our first goal! So, if you are between 25 and 99 years old, you can join us! You don’t have to be a Mom or have practiced this sport, you just have to feel like having fun, making new friends, and learning. Day and time: Friday from 6 pm to 7 pm.